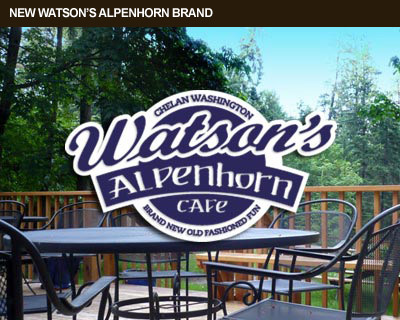 Design Hovie Studios' recent Watson's Alpenhorn Cafe brand was an interesting project in that it merged two, long standing, well recognized brands. 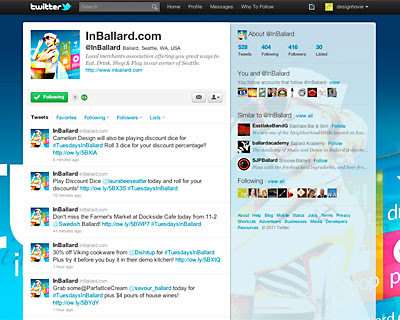 The challenge was combining these two very different looks into one, cohesive new brand that retained customer recognition. The solution was to use the overall template of the Watson's brand and insert the unique Alpenhorn typeface into that model. 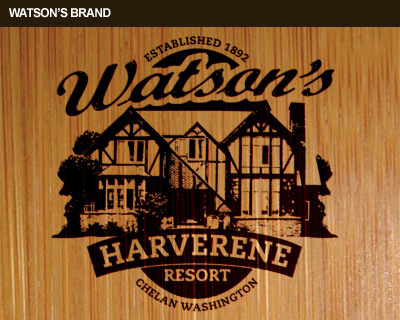 The primary focus on Watson's was desirable since the Watson name and resort is well respected in the region with the family having lived there since 1892. 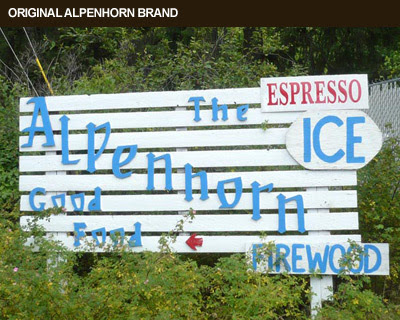 In addition, the old Alpenhorn had been closed down for a while so locals needed to know that this was indeed a new Alpenhorn Cafe under new ownership.